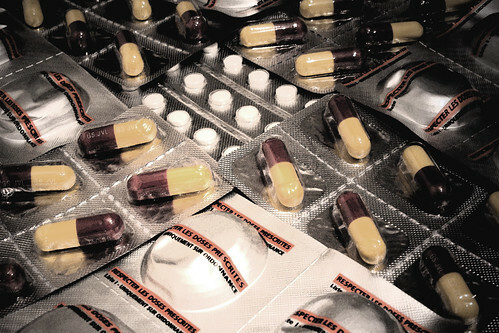 Close-up of pills. Free image from www.e-magineart.com. You can find other images on our site as well as cheap products.